Think you don’t need to wear makeup? Think again. With so many things to do and so many patients to attend to, working in the hospital can affect the way you look and feel about yourself. And if you don’t do anything about that, it can negatively affect the way you feel about your work, too. Adding a hint of color to your lips is one good way to boost your self-esteem at work. It can also brighten up your look and make you more radiant-looking. To help you get started in finding the perfect lip color for you, here’s a quick guide for you. The first step in knowing the perfect lip color for you is to know your undertone. When you look at the surface of your skin, the color you see is your skin tone. It can be dark, medium, ivory or tan. For your undertone, it’s the color underneath the surface of your skin. So, how exactly can you know your undertone? There are actually a handful of tricks you can use. Here are 5 of them. 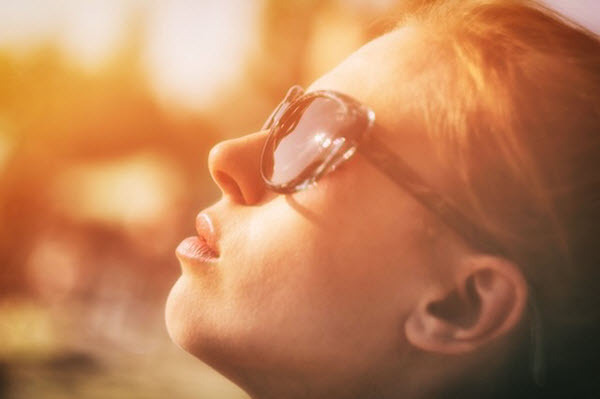 How does your skin react when exposed to the sun for long periods of time? 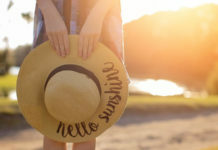 If your skin turns golden-brown, you have a warm undertone. If your skin tends to burn easily, you are cool-toned. Get silver and gold jewelry. Take a good look on which can make your skin look more radiant and glowing. If you have a cool undertone, you’re likely to look better with silver jewelry. If you are warm toned, you’ll look great in gold. This is, perhaps, the most common way to check undertones. For this one, roll up your sleeves and check the veins on the inside of your wrists. If you notice that they are more blue, you’re likely to have a cool undertone. If you see that they are more on the green side, then you’re warm. Neutral undertone has veins that appear in between blue and green. Of course, your veins don’t really look green. They just appear like so because you are seeing them through yellow-toned skin. Get some of your clothes that are in neutral shades. If your skin looks better in white and black, you’re cool. Warm undertone, on the other hand, will look great in brown shades. Warm undertones will look great with warm colors. Your best options include red and orangey colors. However, as these colors are bright and festive, you might want to tone them down a bit. Choose a subtler shade of red if you really want to wear the color. Keep in mind that you are working with sick people and not all of them can find comfort in such bold shades. For your undertone, pick a lip color that has a blue or purple undertone. Stay away from red and orange shades and go with deep-bluish reds. Although lighter shades are great for hospital work, be careful in wearing them as they can make you look washed you out. You have tons of choices if you have a neutral undertone. For your work, however, the best shades would be those belonging in the middle of the color spectrum. Your choices include soft rose, dusty pink and light peach. Which Lip Product Is Best For You? Now that you know what color will best suit your skin tone, the next step is to find what type of lip product will work for you. Yes, you got that right. 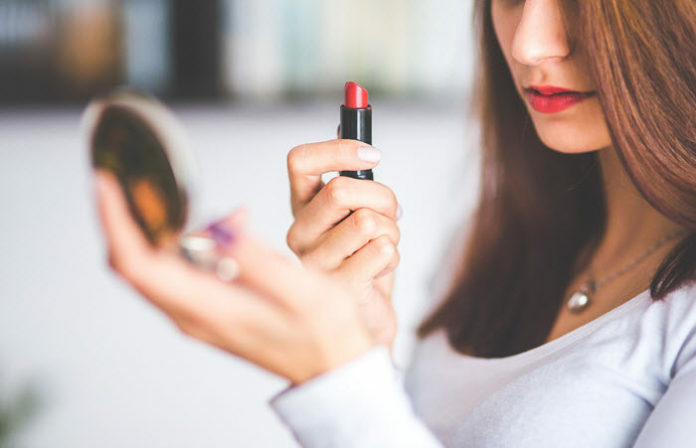 There are several types of lip product and each has its own pros and cons. This type can give you the most natural-looking result since balms only add a hint of color. They can protect your lips against dryness and chapping, especially during the cold season. Lip gloss can add a bit of shine to your lips but they have less staying power. You’ll have to reapply throughout the shift which can sound inconvenient, especially when you are running a very busy shift. This type is great for everyday wear. It can give your lips a moist, natural look. Creamy lipsticks have more pigments. As a result, you get more coverage for your lips. To make them last longer, you can use a lip liner prior to the lipstick. This type can last longer on your lips. Their color is stronger and they don’t have any hint of glitter or shimmer. Take note that matte lipsticks tend to be drying. Some formulas can also look patchy after eating and drinking. If this is your choice, one good tip you can try is to wear a lip liner of the same color underneath your lipstick. This way, it won’t be too noticeable when your lip product starts wearing out. 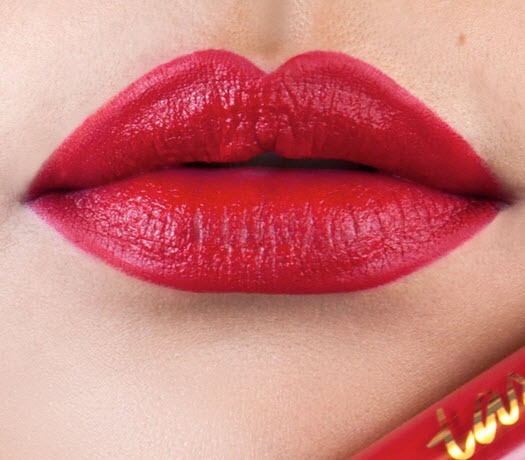 At first glance, you’ll notice how lip stains look similar to markers (and they do). Like matte lipsticks, they are long-lasting products, too. Most of them are formulated with alcohol so they tend to dry out quicker. 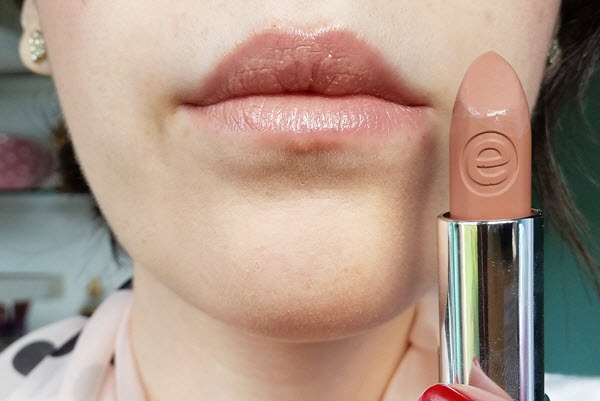 Wearing a lip product to work isn’t really mandatory. However, if you want to look presentable enough for your patients, adding a hint of color won’t hurt. 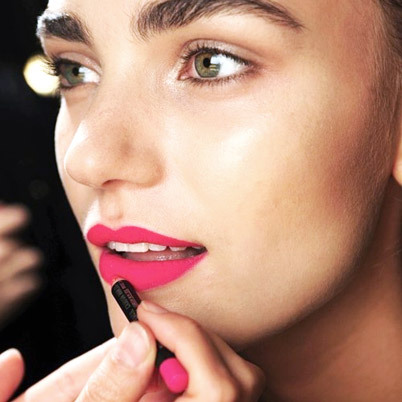 Here are a few tricks you can use to make your lip product last longer. Exfoliate before you apply your lipstick. You can use your toothbrush to gently slough off dead skin cells. Don’t forget to moisturize. It can help fill in any cracks and soothe dryness. Wearing a lip primer is optional, but if you really want to make your lip product last, don’t skip this step. 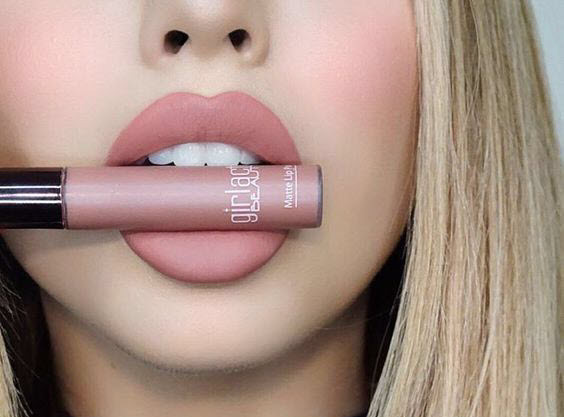 A lip primer can make your lip color pop, too. 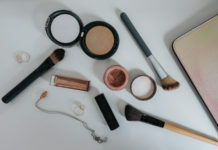 After you’ve applied your lipstick, place a piece of tissue on top of your lips and lightly dust off a translucent powder over.